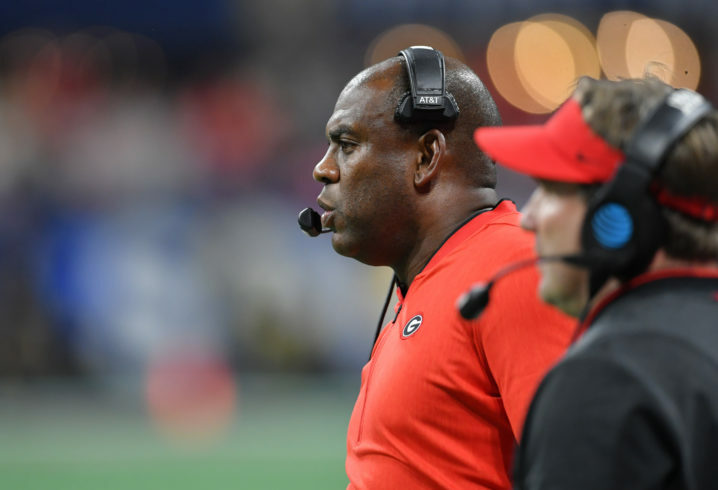 It looks like at least one Georgia staffer will follow former Bulldogs defensive coordinator Mel Tucker to Colorado. 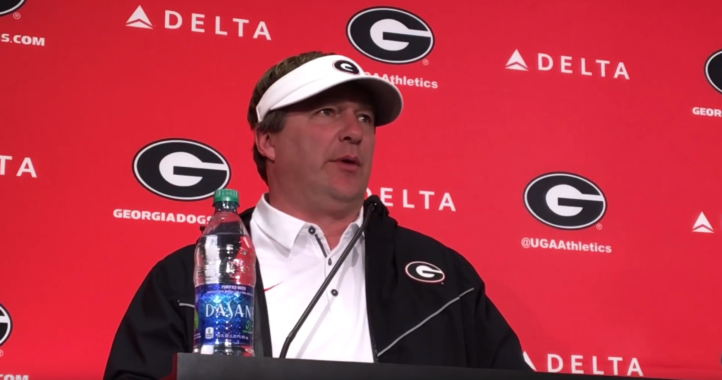 Multiple outlets are reporting that Jay Johnson, who served as an offensive quality control analyst on Kirby Smart’s staff the past two seasons, is leaving UGA to become Colorado’s offensive coordinator. 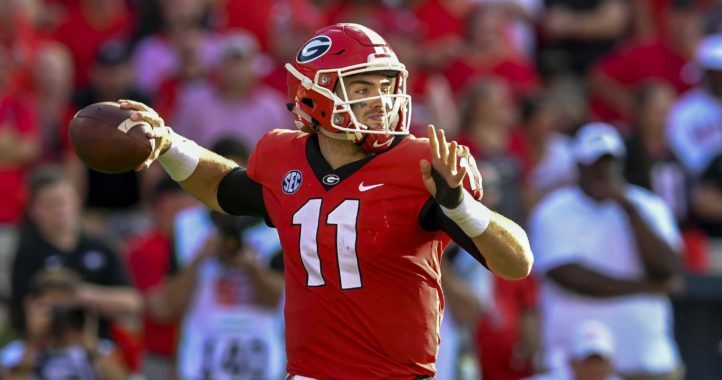 Obviously losing off-field staffers is preferable over having to replace on-field assistants, but Bulldogs beat writer Marc Weiszer describes Johnson as a “key” off-field staffer. Johnson has recent experience as a Power 5 offensive coordinator. He was Minnesota’s offensive coordinator in 2016, but was let go when Gophers head coach Tracy Claeys was fired for supporting Minnesota players’ protest of the suspension 10 teammates being investigated by the school for sexual assault allegations. P.J. Fleck did not retain Johnson for the 2017 season. There’s always someone smarter. There’s always someone better. Good luck in CO. Smoke a bowl for us here in redneck country. Smell ya later…. Considering how well the Gophers played under Claeys, that is kind of a loss. But as an analyst, he wasn’t getting paid very much either. Mild turnover in coaching on a regular basis is a good thing. Key Georgia staffer that most fans never heard of.